BES Group is structured to support your strategic and tactical needs on a worldwide basis. Our resources of top security professionals can respond immediately to assist with incident management, asset recovery and personnel issues. 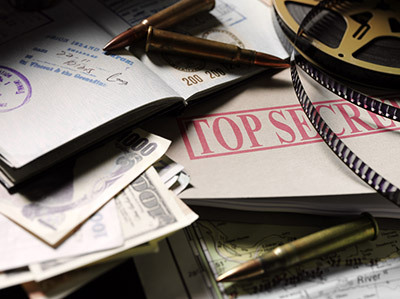 Our investigative resources are comprised of experts from federal, state and local law enforcement, corporate security, and country specific bi-lingual professionals. BES Group can support your organization with a systematic approach to your loss prevention program. We will conduct a thorough risk and vulnerability assessment of your overall security program and assist with updating policy, procedures and training to ensure minimal risk to your physical, human and intellectual assets.